There are some things which are truly best left to the professionals. But considering how much professionals can cost and the time it’ll take to get them to get the job done, it’s also sometimes best to learn how to handle some minor issues yourself. That being said, in order to do so, you’ll need the right tools. Here are 7 basic tools every homeowner should have in their homes. The most elementary tool needed in the home. It isn’t unlikely to find yourselves in impossible situations that can remedied easy if you had a screwdriver handy. Screwdrivers are life and money savers for the simple jobs like changing out a switch plate or tightening a cabinet knob. Go for a variety pack with different types of screwdrivers like Phillips, slotted, Pozidriv, or just get one screwdriver with interchangeable heads. It’s pricey, but exceedingly useful; particular for task involving wood. 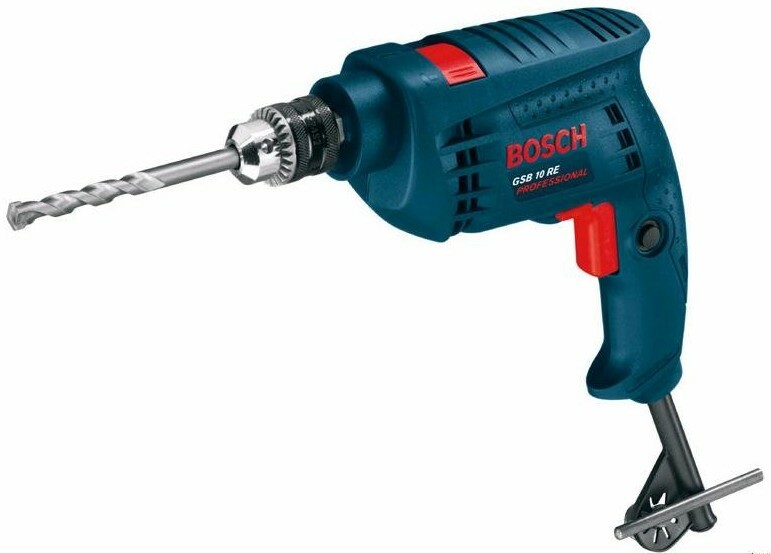 A multipurpose, battery-powered drill and driver can help you be prepared for whatever repair jobs comes your way. Make sure you have a good selection of Phillips-head, slotted and square-drive bits all in a variety sizes for any occasions. Forget the hassle of dealing with multiple size wrenches. Just get one or two adjustable wrenches. Their jaws may be adjusted to fit nuts and bolts of different sizes. Some self-adjusting wrenches have the benefit of being self-ratcheting, meaning you don’t need to remove them from the bolt to continue tightening it. The other elementary tool you’ll need around the house. Its good to start with a set of two, a heavyweight and a lightweight. 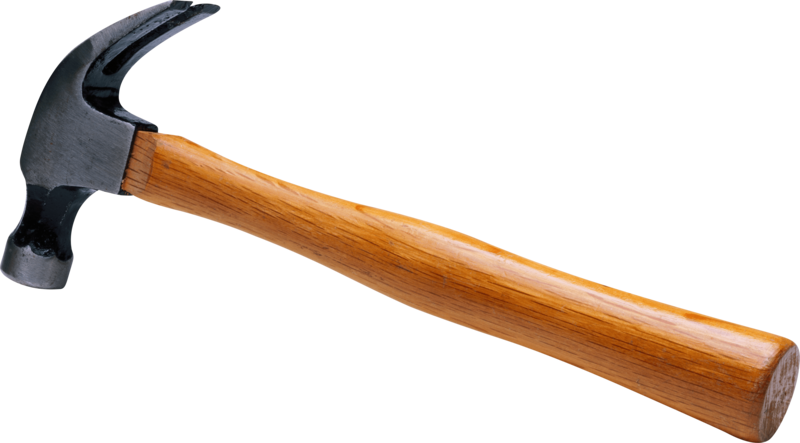 A rule of thumb: The size of the hammer should correspond with the size of the nail. The bigger the nail, the heavier the hammer should be. A small tool, but very useful. A retractable, lockable tape measure is indispensable when you need to measure for window blinds, rugs, furniture or hanging artwork. You might want to go for the ones that are at least 25’ in case you have to measure across a notable distance such as for finding a room’s square footage or doing measuring in the yard. Logically if your roof is higher than you can reach, you’re need a step stool. And while standing on a chair is a good substitute at times, its better to have one of these study and safer tools around for changing lightbulbs, dusting the cobwebs out of corners, or hanging drapery. It’s best to get a set of pliers that have a variety of types and sizes. Locking pliers are a good multipurpose gripping tool. For for larger pipes and valves try channel-lock pliers . Small needle-nose pliers are great for getting into tight spaces and also handy if you’re crafting. Electrician’s pliers have a fine point and can usually strip and cut wires. Pliers are certainly must-haves for your toolbox.